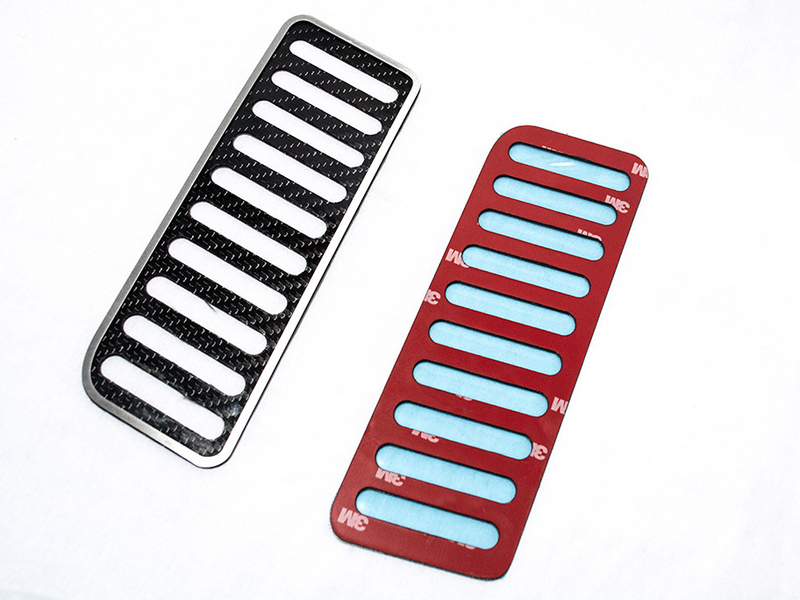 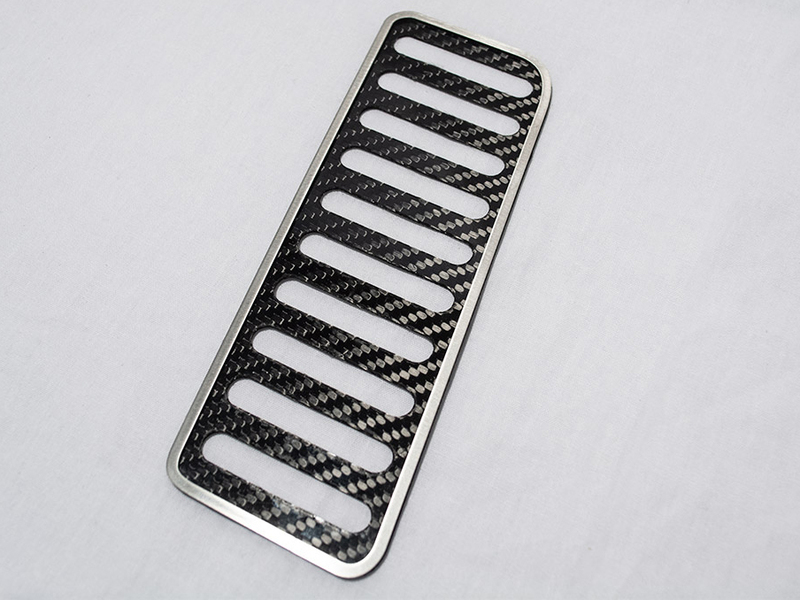 American Car Craft's 271067 Carbon Fiber Dead Pedal is now available to add a more complete and higher end look on your 2015-2017 Ford Mustang. 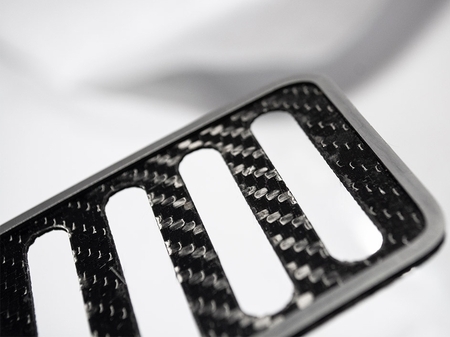 ACC's Our peel and stick Dead Pedal Trim Plate is the easiest way to style up the last of your set, and allows your foot to rest in style. Each of their aftermarket products is handcrafted from high quality stainless steel, right here in the USA, so you know you're not getting cheap flimsy metal.